Home / Business / Why and how the Fuel Tax bonds are used? Why and how the Fuel Tax bonds are used? A fuel tax bond ensures that the sellers of fuel, operating their services within the state will make all the payments to the government like the taxes, penalties or any other similar kind of interest owed. All the fuel owners have to acquire a fuel tax bond now to keep their license active. Why a Fuel tax Bond is Used:- The main reason for using a fuel tax bond is that it acts as a protection shield for both the state and then when the seller of the fuel fails to abide by the regulations of the bond. As the obligee of the bond, the state has right to claim against the fuel bond and then it would be compensated by the surety company of the bond for that time being. Apart from the seller of the fuel, sometimes, the suppliers, the exporters, the importers and the distributors of fuel also need this bond. Whether you require a bond or not, it depends on the type of business that you do. How these bonds are used:-Most of the states have certain requirements for the fuel tax bonds. These vary according to the different condition and regulation of each state. When you are getting the license of a fuel seller, you need to obtain the bond and then submit the same to the local Comptroller of Public Accounts, Department of Finance, Department of revenue or any other office of this kind in your state. The bond is an agreement with three parts, made between the business which is obtaining the bond or the Principal; the obligee or that particular entity, mainly the state and the public, which is being protected with the bond and the company of the bond- the issuer and the back force of the bond. If the principal or the seller of the fuel is somehow found to violate the regulations of the state, the surety company comes into action and protects the obligee from any kind of harm. As a part of the agreement of indemnity, that is made and signed during the process of bonding a principal, the assurance of backing should be reimbursed fully by the principal in return of the favor of the surety company. 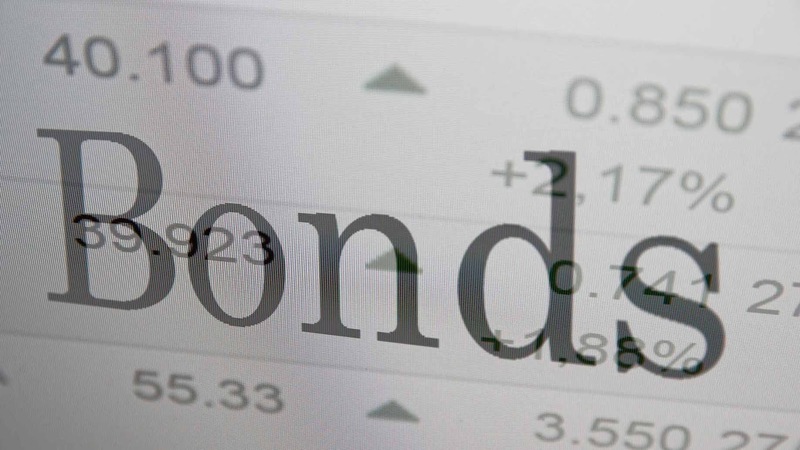 These bonds are financial guarantee bonds. Therefore, the sureties consider these as having high risk. So, before issuing any bond to any company, the surety company usually examine the details of the applicant very minutely and carefully.